Good effort, and great local support, but no podium. 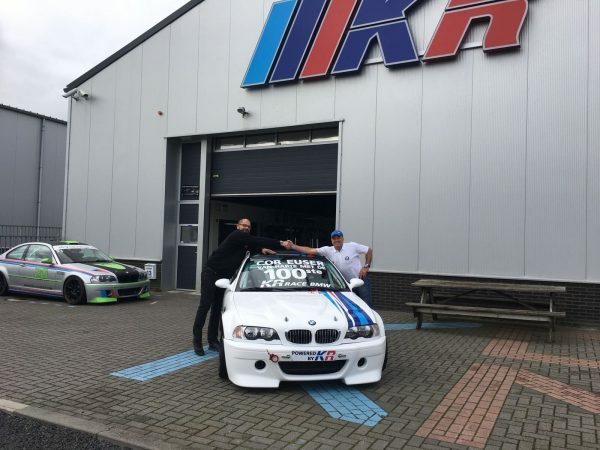 Cor Euser Racing takes delivery of a new race car! 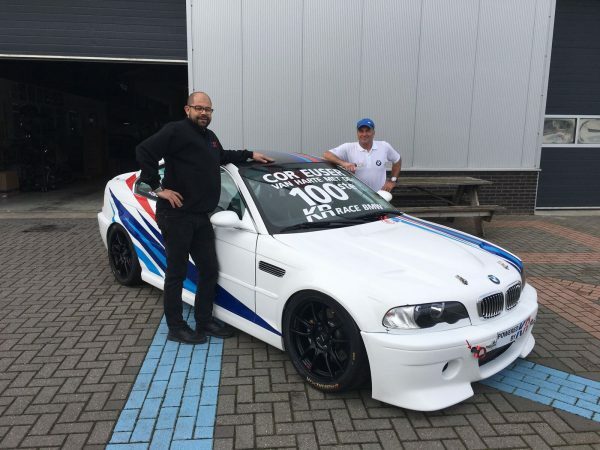 At small ceremony marked the occasion of Cor Euser taking delivery of his latest race car, a BMW E46 M3 DRDO Cup, made to order by Koopman Racing. 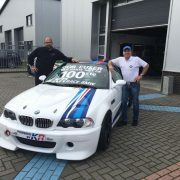 Hein Koopman handed over the keys himself, as the car marked a milestone for him as well – it was race BMW number 100 that rolled out of his production facility! 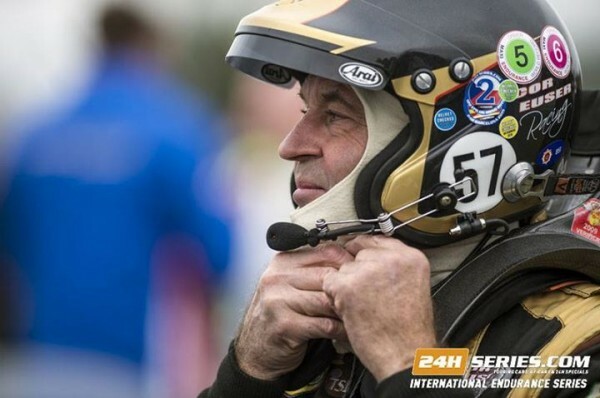 https://www.coreuser.nl/wp-content/uploads/2017/10/IMG_3476.jpg 1200 1600 Einar Thorsen https://www.coreuser.nl/wp-content/uploads/2015/11/10291726_724081444391635_2881597917355633152_n-600x398.jpg Einar Thorsen2017-10-11 22:05:592017-10-11 22:06:46New car!